After that lovely Thanksgiving break, I’m back with some exciting news for the blog! 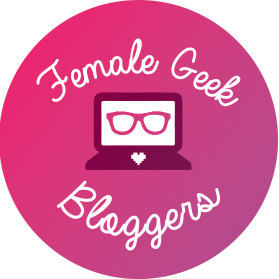 I am adding a new category to A Geeky Gal! Monday Musings are going to be a small place for me to share my poetry and short stories. I know they’re not really geeky, but I talk about mental health here too, so I think we can make this a happy medium! Every Monday (well, not every Monday, but a lot!) I hope to share some personal poetry from my old notebooks and social media as well as some short stories that are old and new! My Thanksgiving Day post really pushed me to give this a shot. Let me know what you think. Stay tuned for the very first installment right after this post! Yay! I can’t wait to share more!